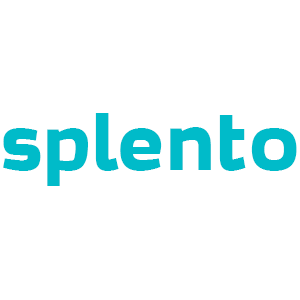 Splento specialises in corporate and business photography in Belfast. Companies and organisations hire our experienced photographers for all their corporate photography requirements, such as headshots, business portraits, events, conferences, company marketing campaigns and business press. We offer a reliable, affordable, on-demand service and can be available for commissions across the U.K., even at last minute. Book with us now and we can be with you in just 2 hours after booking to capture the essence of your organisation in its best light.